This is an opportunity for a photographer who is interested in traveling, improving their shooting skills and building a portfolio of wedding photography. 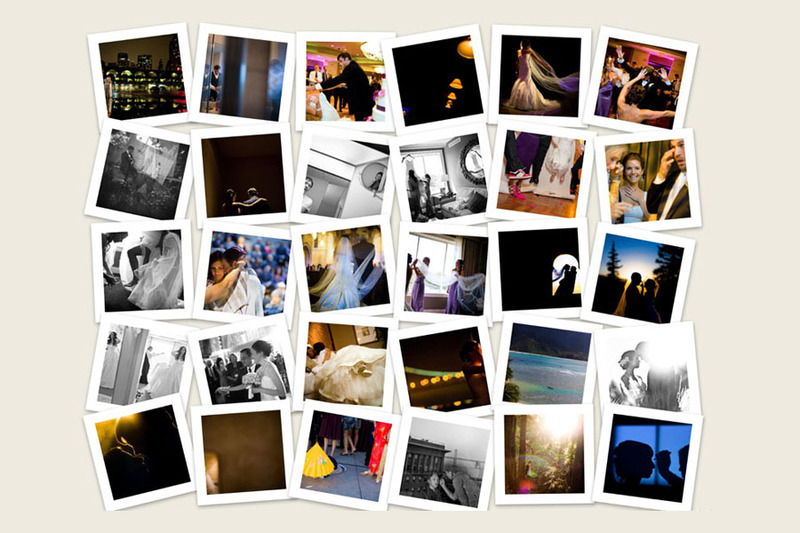 Applicants will be provided with travel and all expenses required to assist and shoot weddings throughout the U.S. and beyond for 2011 events. Intern must provide their own basic photography equipment and have an ability to effectively capture the story of events in an artistic way. You must live in the Continental U.S. Please submit 20 photographs or a link to a portfolio by January 1st, 2011. Previous wedding experience is not required. Contact us at brett@brettbutterstein.com. You are currently browsing the San Diego Wedding Photographer – American Photo Top Ten Wedding Photographer blog archives for December, 2010.